Trip Lee has two records on Sola Tunes . The most recent one is Coulda Been Me, which was released Dec. 6, 2014. It has at least one track worth listening to. 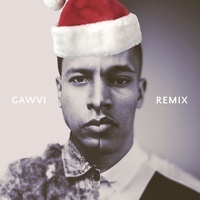 Trip Lee dropped Coulda Been Me in December 2014 and Rise (Gawvi Remixes) was released in December 2014.